Maxillofacial (Maxfax) Consultants are specialists who link medicine and dentistry. Oral and maxillofacial surgery is deal with the diagnosis and treatment of disorders affecting the mouth, jaws, face and neck. 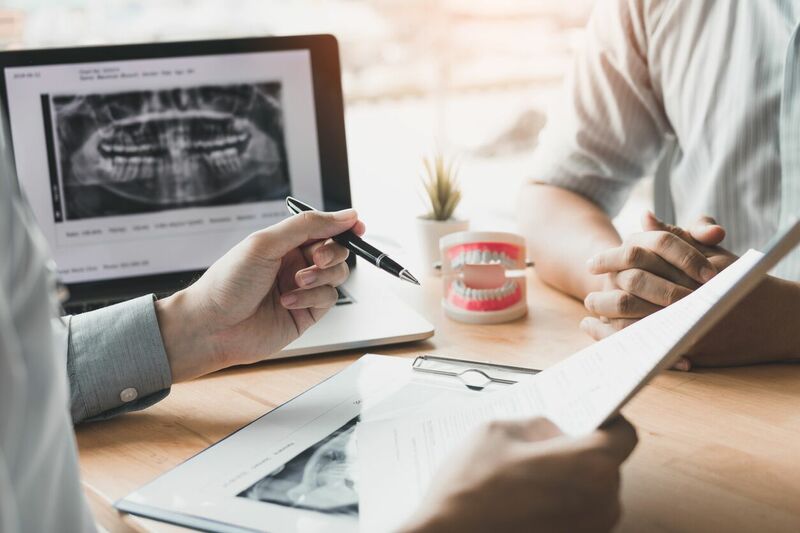 Maxillofacial Consultants will usually have a specialist area and it’s therefore important to, for example, refer a road accident patient with a facial injury to a Consultant who has particular interest in trauma related disorders. The TraumaCare team have the necessary expertise to make referrals to an appropriate Maxillofacial Consultant with the correct specialism and including arranging necessary diagnostic treatment as may be recommended.